Often as the first responders to wildfires, local fire districts and departments need to be ready to battle fires with good equipment that helps protect property and lives in rural areas. There’s a program to help with that! DNR’s Fire District Assistance Program is the conduit for fire districts and departments to participate in the USFS Firefighter Property and Volunteer Fire Assistance programs. These programs reduce costs for taxpayers and improve local and state agencies’ response to wildfires. 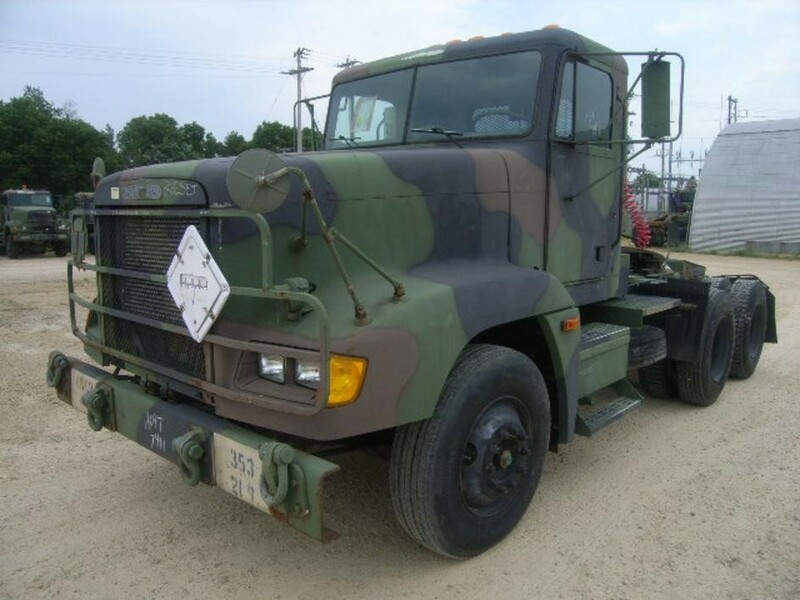 Local fire districts and departments are able to obtain used excess military equipment and help to pay for its conversion to wildland fire use. Eligible fire districts can apply to DNR for assistance from these programs. Through the Firefighter Property Program in 2014, DNR obtained 18 vehicles for Washington’s fire districts and departments to help them get ready for firefighting. 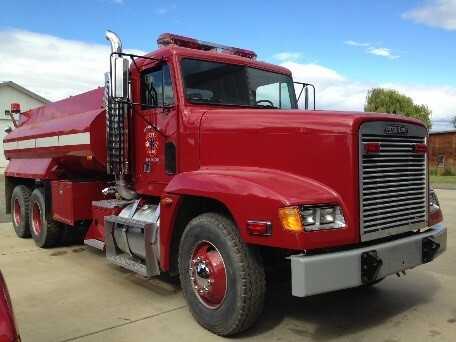 These vehicles have been converted to engines and tenders for wildland fire use and at a substantial cost savings. After receiving the vehicle as is, the fire districts are required to convert the vehicles and place them into service within one year. To help fire districts, the Volunteer Fire Assistance grants provide a 50 percent match for retrofitting firefighter property and other equipment, acquisition of personal protective and general fire equipment, fire prevention, and fire training. These grants are offered twice a year and are open to all Washington fire districts and departments who currently provide wildland fire response to private, state, or federal ownerships; serve communities less than 10,000 residents; and have a current agreement in place with DNR. DNR’s Fire District Assistance Program can help newly formed fire districts, districts annexing unprotected lands, or districts unexpectedly losing equipment. Most vehicles acquired under this program can be converted in less than six months and for much less than it would cost to buy a new fire engine. Interested? Learn more at the DNR Fire District Assistance web page.